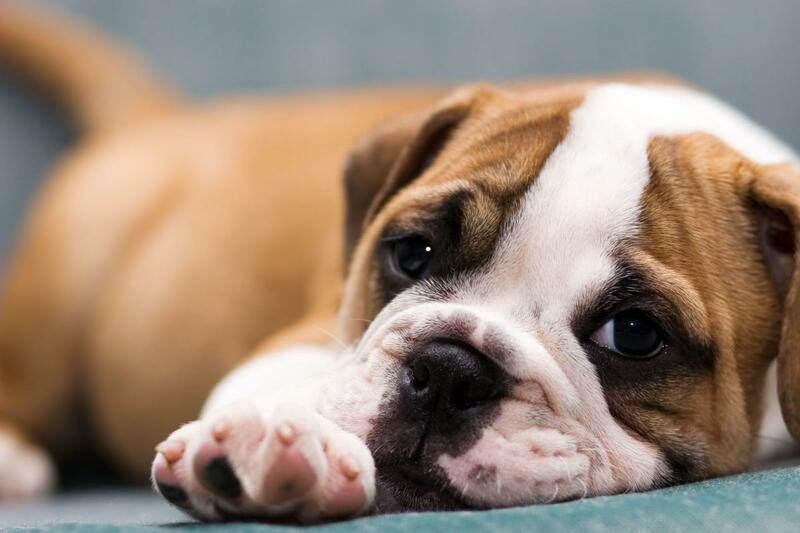 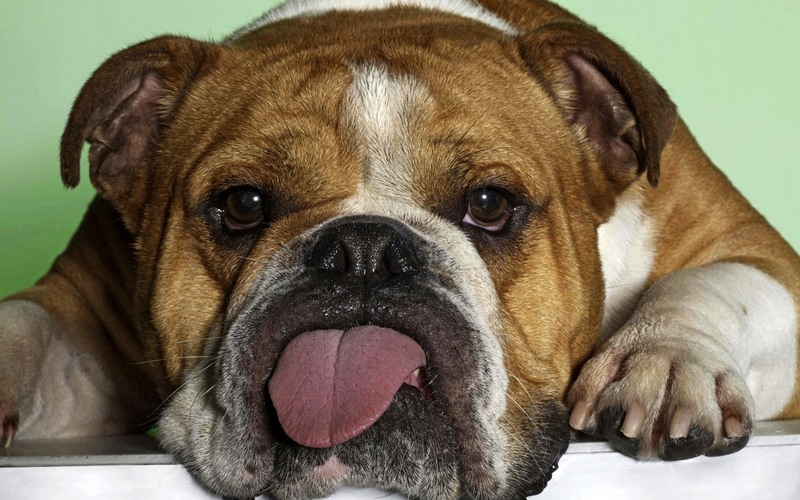 of pet bulldogs, bulldog veterinarians, and just regular people who own a bulldog and loves the breed. 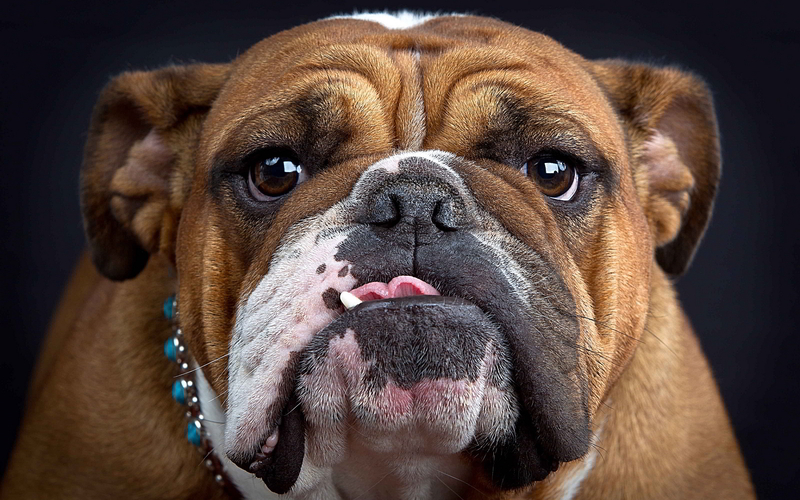 The Bulldog Club of Denver hosts a variety of classes, fun matches, sanctioned competitions and social events throughout the year, as well as, an annual Specialty Show sanctioned by the AKC. 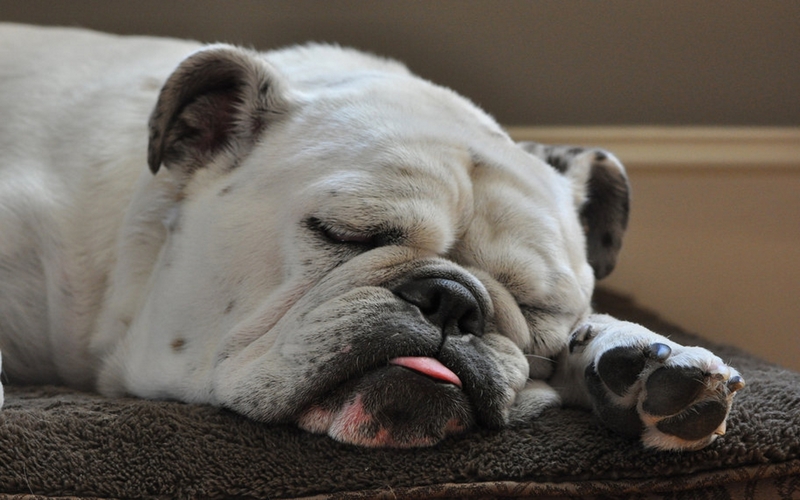 The goal of the Bulldog Club of Denver is to uphold the bulldog ideal through education, competition and fellowship.